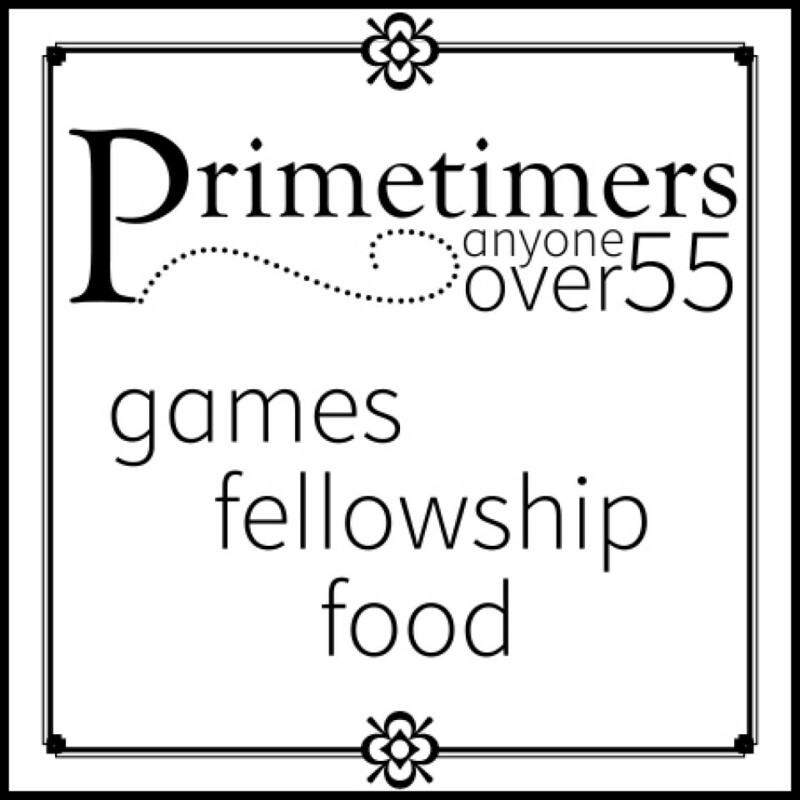 Games, fellowship and food for anyone over 55. Please bring a potluck dish. Primetimers meet the last Wednesday of each month.